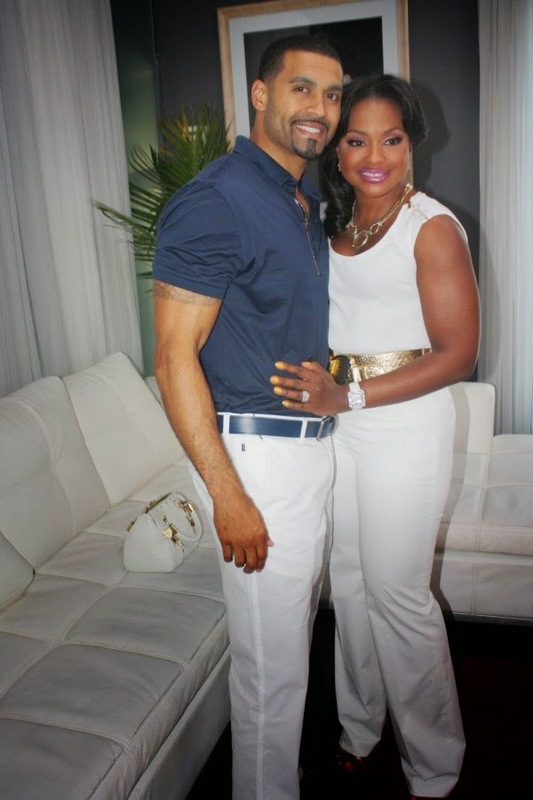 BHR Hollywood Reports......Pheadra Parks’ imprisoned husband Apollo Nida has not seen his children in the seven months since he entered prison, and it looks like he’ll have to wait much longer for a reunion. Parks spoke out in her Bravo blog today to insist she won’t be bringing their kids Ayden, 4, and Dylan, nearly 2 to visit Apollo in jail , in which she explained that critical fans don’t know about the difficulties of her home life when the cameras aren’t around. “Despite the fact that I’m on a reality show, there are some things in my life that are off-limits. People who watch the show only get one slice of the entire Phaedra pie, and it’s unfair to make judgments about someone, or a situation, without having all the information,” Parks wrote. She went on to say that felt she made the best decision for her sons by keeping them away from prison for now. “The one thing I will say is that every single decision I make is based on one thing: the well-being of my two boys. It’s easy for people to ask why she did that or why she isn’t doing this, but the simple truth is unless you are in that situation yourself, you really can’t make that judgment. I do my best to make smart decisions after carefully considering all options and consulting with experts and others who advise me. I know in my heart that everything I do is based on what is best for my children,” Parks wrote.